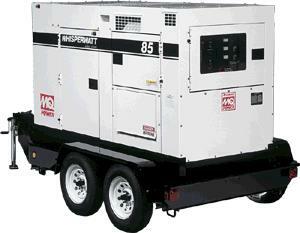 60KW Generators are 8' tall. Will not fit in most parking garages. 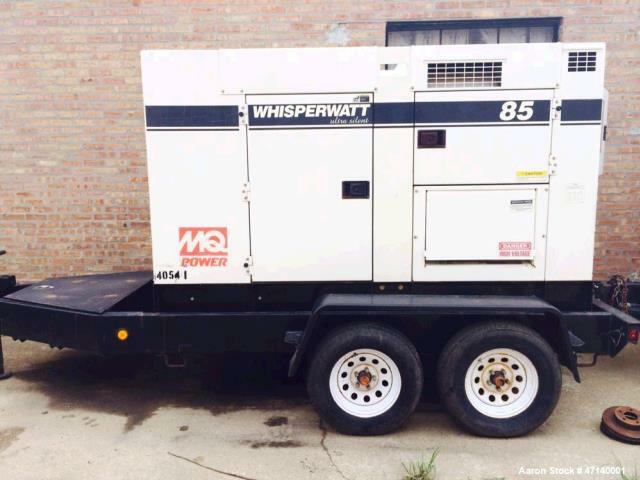 * Please call us for any questions on our tow behind 85kw generator rentals in Dallas, Fort Worth, Arlington, Grand Prairie & DFW Metro Area.